Sherpa Travel can arrange helicopter sightseeing tours throughout Nepal to see the majestic view of the mighty Himalayan peaks and the scenic countryside of Nepal. Helicopter Sightseeing trip are best between October and May. Fall scenery is one of the best with clear skies for helicopter sightseeing with overall green hillsides and valleys with majestic Himalayan peaks above. 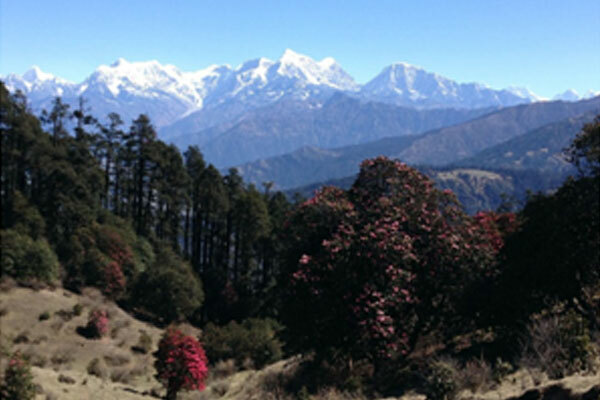 Spring (March to April) is best to see rhododendrons in bloom in the hills below the grand peaks. Sherpa Travel has been arranging helicopter transfers for its clients to starting points for treks in areas where we do not have roads and airports. 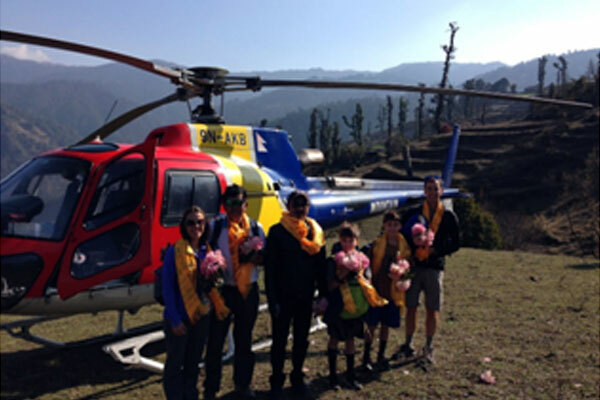 Similarly, Sherpa Travel organizes helicopter flights for its clients from end of trek in remote areas to Kathmandu or Pokhara. Please inquire for any question regarding helicopter transfers.